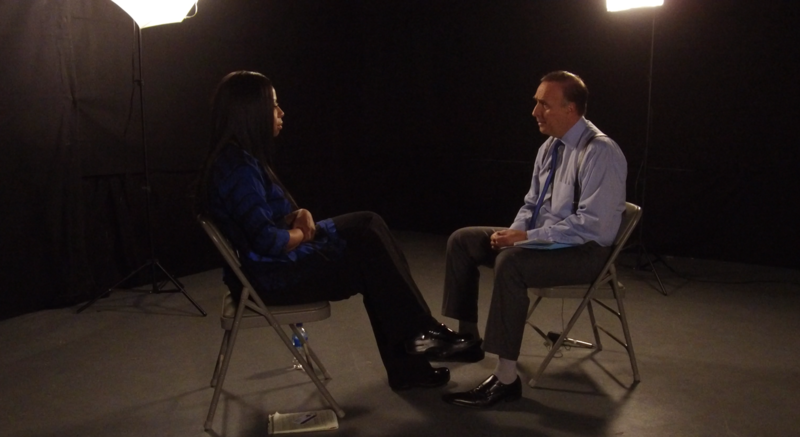 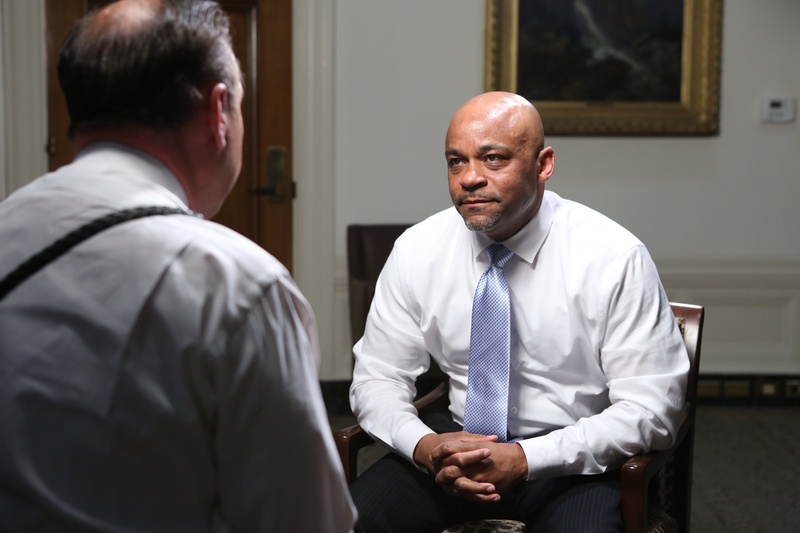 In an exclusive interview with Denver7, a veteran Denver police detective has accused Mayor Michael Hancock of sexually harassing her when she worked on Hancock’s security detail in 2011 and 2012. 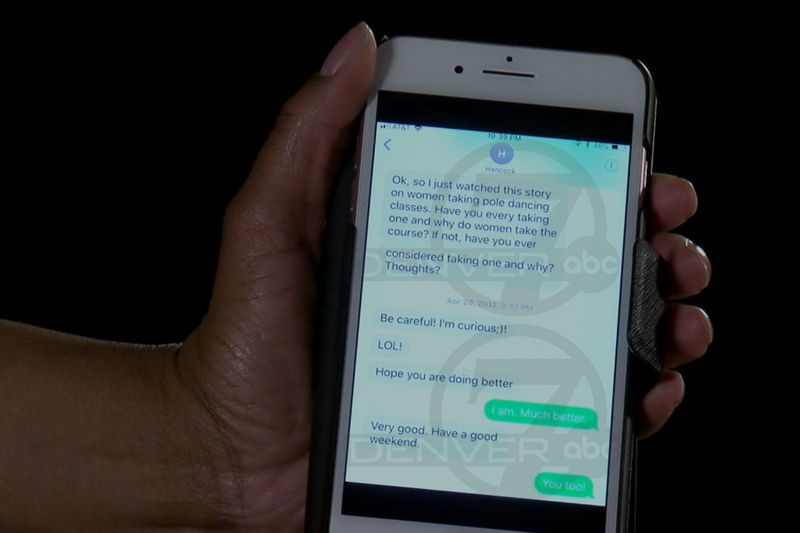 DENVER -- In an exclusive interview with Denver7, a veteran Denver police detective has accused Mayor Michael Hancock of sexually harassing her when she worked on Hancock’s security detail in 2011 and 2012. 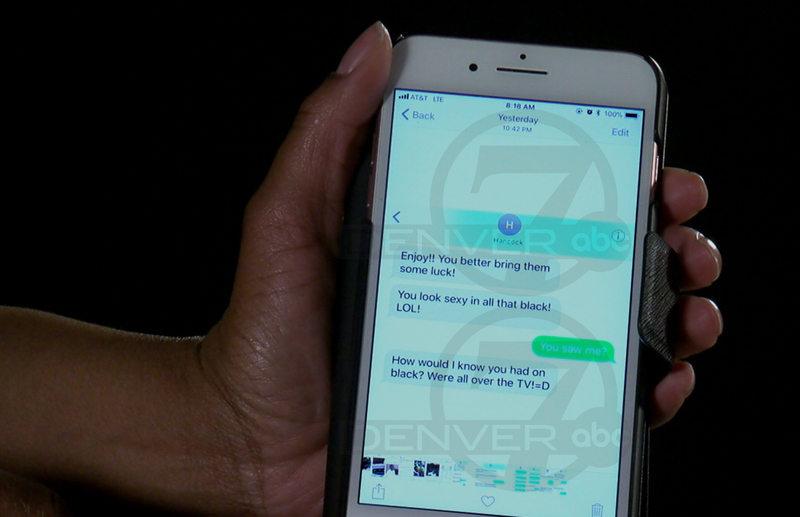 She only came forward with the information about Hancock after Denver7 Investigates received an anonymous letter alleging McDonald wasn’t the only one who sexually harassed Branch-Wise — the mayor, the letter claimed, harassed her too. 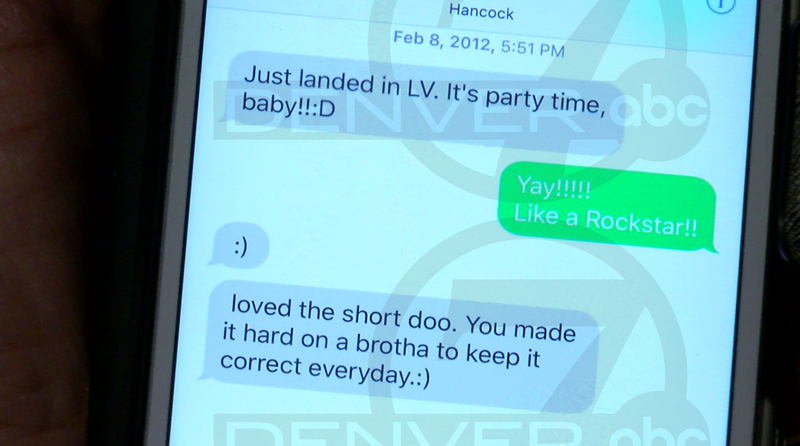 The letter, which reportedly was also sent to other Denver media outlets, made unsubstantiated personal allegations about the mayor.